The Indie Series Award nominations were announced today, and several soap opera stars made the list again. Nicolas Coster, Jade Harlow, Lauren B. Martin, Brandon Beemer, Kevin Spirtas, Mary Beth Evans, Lilly Melgar, Carolyn Hennesy, Elizabeth Hubbard, Jon Lindstrom, Jillian Clare and Patrika Darbo are all nominated for their work in independent series produced for the Web, according to a press release by event organizers. Matthew Ashford (ex-Tom Hardy, “General Hospital) also made the list. At one time, Broadway was the home away from home for soap actors. Robin Strasser (Dorian Lord, “One Life to Live”) once said that without soaps, the theater would not exist. Theater provided too-meager incomes for actors, so having soaps be their bread and butter then allowed them to appear onstage on the side. When several daytime serials taped in New York City, soap actors honed their craft and kept theater vibrant by appearing in plays ranging from small, introspective pieces to big budget musicals. Cost-cutting measures have recently required all four soaps to shift production to Los Angeles. Now Broadway shows consist mostly of corporate-backed extravaganzas. Independent series on the Web have given opened up all sorts of fun, fascinating opportunities for soap actors and given fresh stories a new place to take shape. The ISAs seek to encourage this. “Since 2009, the Indie Series Award has honored the most creative and progressive talent in independent web series,” said the event’s organizers. 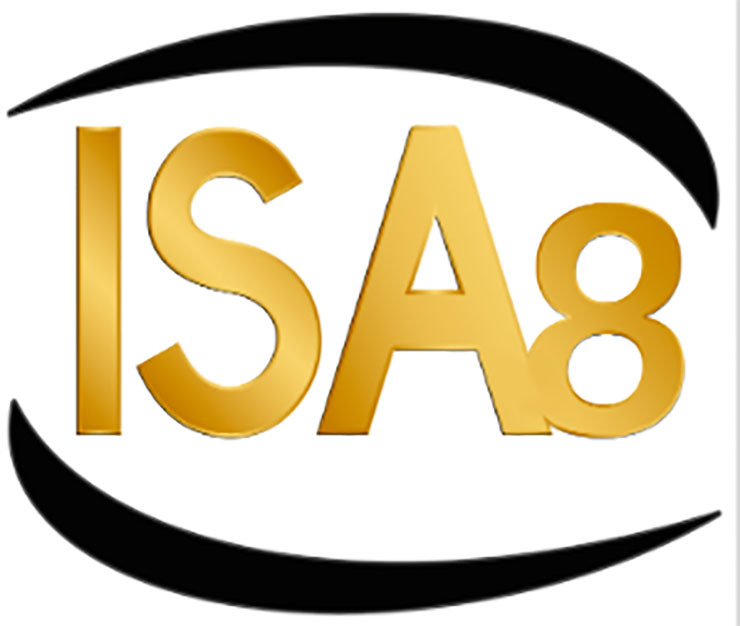 Learn more about the ISAs at indiseriesawards.com. The winners will be announced in an ceremony in Los Angeles on April 5th.